We offer guided field trips for kids of all ages! 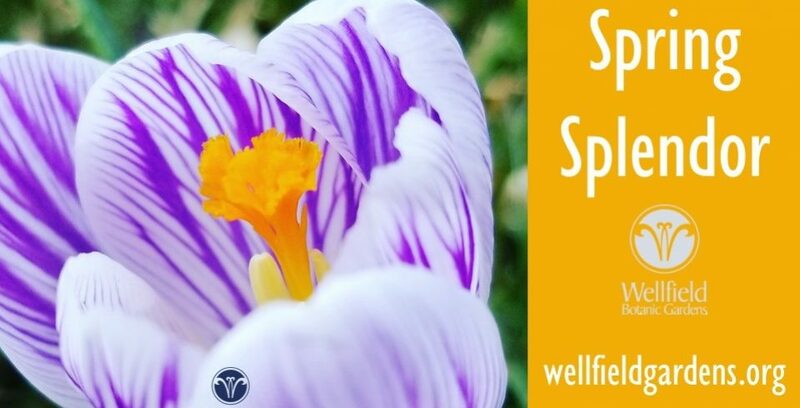 Wellfield Botanic Gardens offer hands-on, inquiry based programs designed to connect students to the natural world. All programs are aligned with Indiana State and National Science standards. Additional Chaperones over the required number are $3.50 each payable upon arrival. Please schedule your field trip or in-school program at least 3 weeks in advance. Programs are scheduled Tuesday through Friday. Program fees are due 2 weeks in advance to secure your date. **Program fees apply on Tuesday for all school field trips and visits. 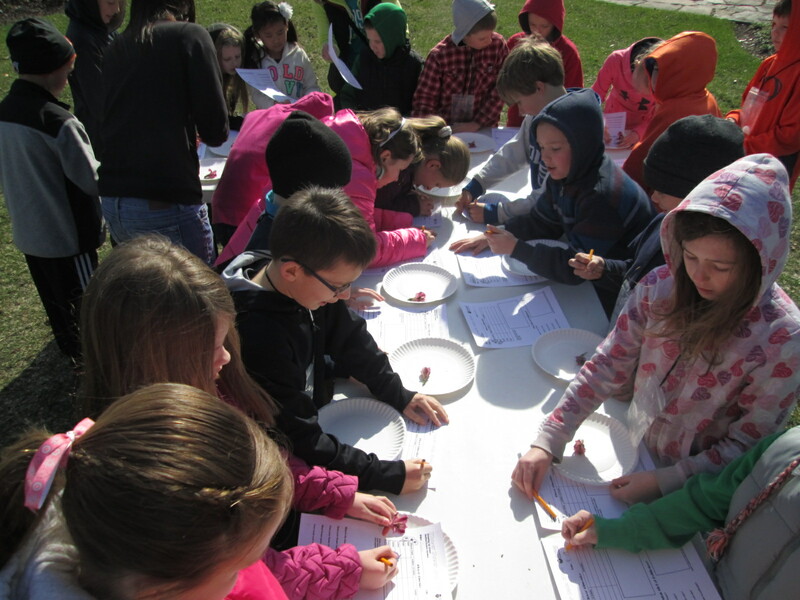 Students become scientists by using their five senses to explore and observe the natural world. Students explore the connection between plants, animals and water. They learn how ground water travels through different soil types and where living things find the water they need. Students examine and compare the different stages of the life cycles of plants and animals. Students identify plant parts, growth and development through hands on activities and exploration. Students discover how animals and plants live in their habitat and adapt to changes in their environment. Students explore ecosystems and food webs. They observe the interconnectedness of decomposers, predators and prey. Students explore the sun as the source of all energy and how energy transfers through an ecosystem. We will work with you to build programs around your science curriculum requirements; If you have an idea, call us!